The Volunteer Defence Corps was formed on 15 July 1940. It was a kind of Australian Home Guard, paramilitary in nature, run by the government and the RSL and composed of volunteers. It was a national organisation, led by distinguished members of the First AIF who were too old for frontline service. General Harry Chauvel was appointed Inspector General. Originally the government only supplied the weapons but from 1941 on it supplied standard army uniforms and eventually took over the running of the organisation completely. The VDC was never well equipped however. But by the time the war with Japan began it had a strength of 44,000. Some 5,000 men of the VDC were soon called up for full time service as coast watchers, airfield defence and security guards in order to free up younger men for combat duties. Strength soared over 100,000 in 1942, with the VDC being responsible for the defence of key installations, and training for full scale guerrilla warfare if the Japanese invaded. Members of the VDC were awarded the Australia service medal for three years part time service. Some who served full time qualified for the war medal. Some served in the Darwin region and qualified for the Defence Medal. 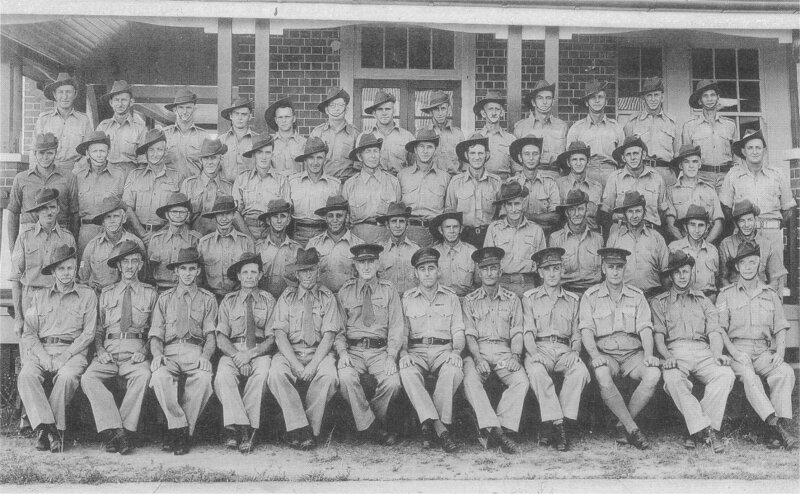 In September 1942, the Volunteer Defence Corps at Richmond, Kurrajong, Windsor, Riverstone and some coastal areas utilised the training facilities of the 63 AASL Coy at Acacia Street, Wollongong. The men of 63 AASL Coy remember the busloads of VDC men starting military exercises and manoeuvres as soon as they got off the bus. The VDC men wore green uniforms which included the familiar Aussie slouch hat. They were armed with .303 rifles and Vickers or Lewis machine guns. They trained either at night time or on the weekends as some of them still worked. Others were retired WW1 soldiers. The many miles of barbed wire erected on the Australian shore line during early 1942 was mostly installed by the men of the VDC. While camped near Rollingstone, north of Townsville, some instructors from the 61st Battalion were sent to Ingham to train the local Volunteer Defence Corps (VDC) in army tactics and assembly and disassembly of Bren Guns. The Volunteer Defence Corps trained every weekend at the Beenleigh Showgrounds . From 1942 to 1944, the 14th Battalion of the Volunteer Defence Corps manned a shelter at a place which is now known as Pooh Bear's Corner on Clyde Mountain. From this shelter they would trigger demolition charges under the King's Highway between Braidwood and Bateman's Bay. This was part of a plan to prevent any possible Japanese invasion party who might land at Bateman's Bay from advancing on Canberra, the Nation's Capital. A tunnel was dug under the King's Highway at this location and explosives placed inside. The entrance to the tunnel has now been sealed by concrete. The conspiracy theorists suggest that there may still be some explosives inside the tunnel. During World War 2 most of our airfields and harbours and other facilities such as power stations had demolition charges installed. Most of the above information was contained in an e-mail from Ross Mallett <hawkeye@bluedog.apana.org.au> in the AUS-MILITARY-L@rootsweb.com Mailing List on 8 August 2000. 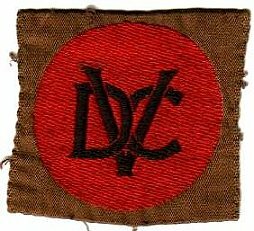 I'd like to thank Ian Jenkins for providing the above scan of the VDC shoulder patch. "Black Snow and Liquid Gold"
"Expose - A History of Searchlights in WWII"